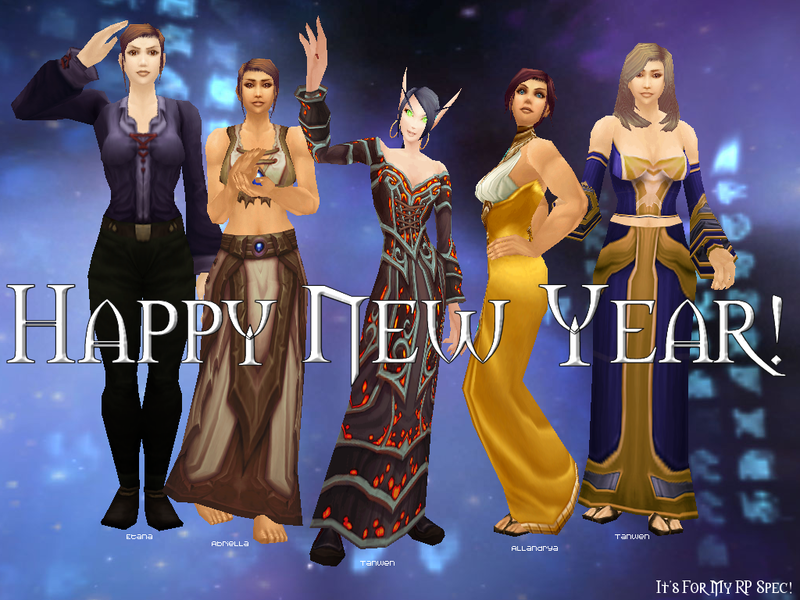 Happy 2011! « It's For My RP Spec! oh good! i found your blog on kirinia’s site and was to see that you weren’t writing the old one anymore. good to see you’re at it again, your collection is impressive! !